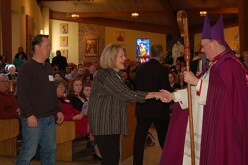 The children of South Jersey have always been and will always be among the primary concerns of the Diocese of Camden. 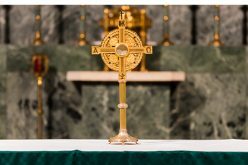 Throughout our Catholic schools, religious education programs, and various diocesan and parish ministries, we remain committed and vigilant to protecting the children and youth that we serve. 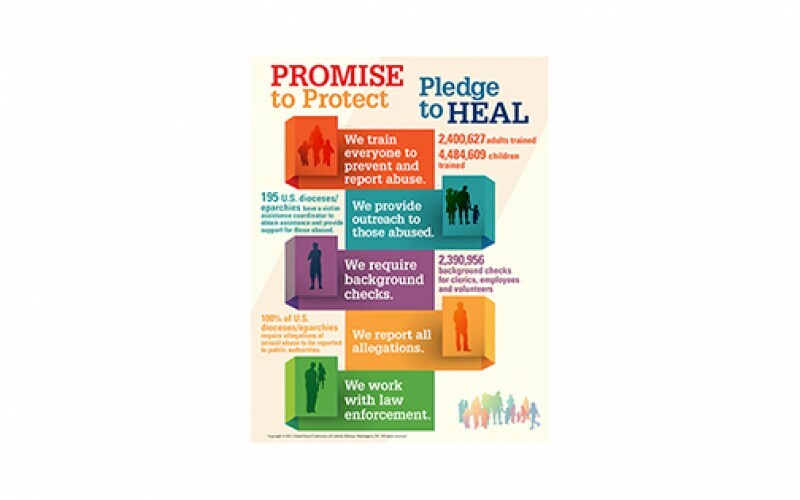 Through the years, the diocese has actively engaged and improved our policies and procedures regarding the safety of all children. Efforts in this area were further strengthened by the publication of the United States Conference of Catholic Bishops’ Charter for the Protection of Children and Young People in 2002. 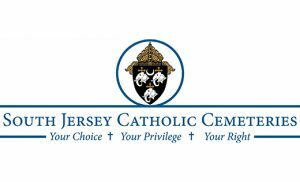 Using the charter as a guideline, the Diocese of Camden has been active in ensuring the safest possible environment for those entrusted to its care. Criminal history background checks based on the fingerprints of all those who have regular contact with children, child abuse prevention (CAP) training to both alert children to be watchful of potential abuse and adults to be on the lookout for it, and a Memorandum of Understanding with the New Jersey Attorney General to facilitate the immediate reporting of any abuse, are among the steps that have been taken to protect the young and the vulnerable. Rod J. Herrera, a licensed clinical social worker and the director of the Office of Child and Youth Protection, has headed this office since it was established in 2004. “The protection of children is a group effort. It is not just this office, but parish safe environment coordinators, youth ministers, school principals and others, all working together with the guidance of this office to ensure the children entrusted to our care are safe,” he said. Diocesan programs and procedures are reviewed on a regular basis to ensure both their enforcement and their effectiveness. Based on the yearly audits of the diocese since 2004, 26,283 volunteers and staff in regular contact with children have received CAP trainings over the course of 575 CAP workshops. 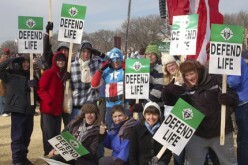 Many volunteers and staff have received multiple trainings. Since 2004, the diocese has fingerprinted and background checked more than 18,482 volunteers and staff in regular contact with children. In 2015 alone, the diocese has checked 3,999 new volunteers and staff in regular contact with children. 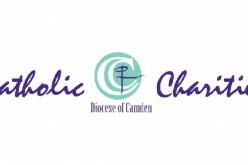 While not specified in the charter, the Diocese of Camden goes one step further and conducts a recheck every three years. All school personnel are fingerprinted and background checked through the New Jersey State Department of Education. In addition, all school personnel receive CAP training. In both elementary and high schools, students receive safe environment training programs. Outside of the schools, parishes offer safe and environment courses for all youth. 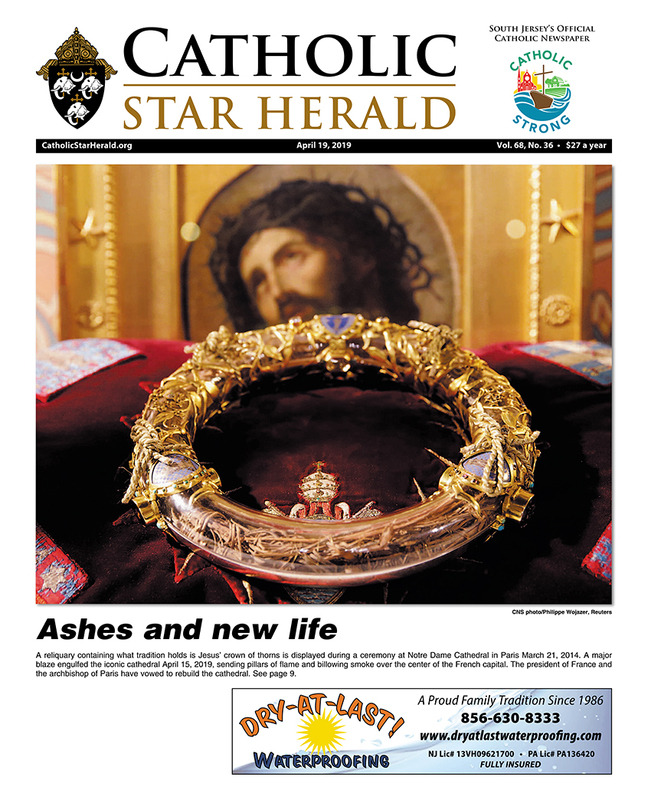 Last year, 36,250 children were taught throughout the 64 parishes of the diocese. Of the 233 priests and 123 deacons, all have been background checked and CAP trained. While not required in the charter, the diocese conducts retraining every five years and background rechecks every three years. 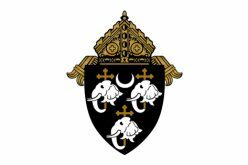 The Diocese of Camden remains constantly mindful and vigilant to prevent, determine and remove anyone who may be a danger to children and youth. In addition to prevention, we also provide counseling to anyone who has been the victim of child abuse. A victim assistance coordinator is available to facilitate outreach and counseling to victims of abuse. Ultimately, the diocese understands that no amount of policies, procedures and background checks can make up for the damage that was done by those who preyed on the most vulnerable in our communities. In concert with the universal Church, we continue to ask for forgiveness of those who were victimized and pray that God brings upon them the peace and comfort they deserve. Heinous acts that were brought to light both nationally and internationally at the beginning of this century are a constant reminder of our need to be proactive and immediate for the good of the people we serve.